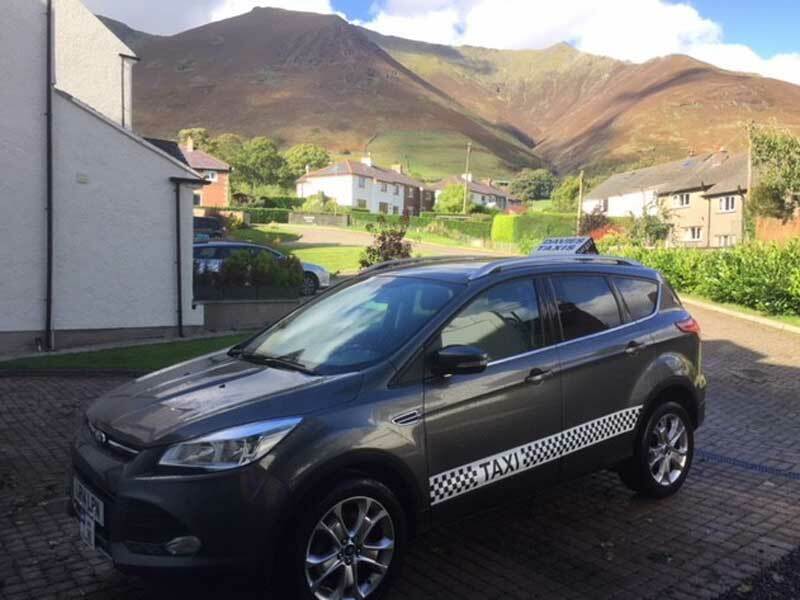 Davies Taxis offer private taxi for customers in and around the Keswick area. The fleet consists of 16 vehicles and there is usually a vehicle able to come directly to pick you up. 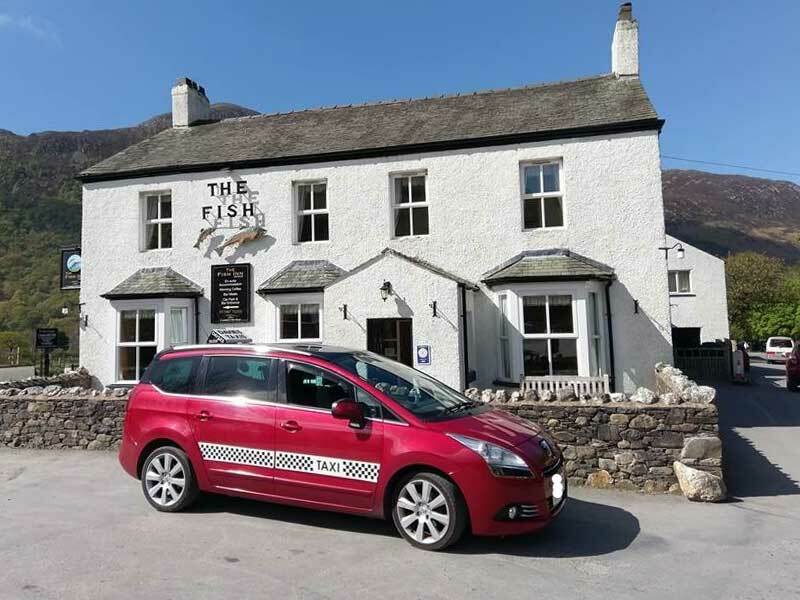 We have a variety of cars and minibuses which allow us to collect individuals or groups of people. 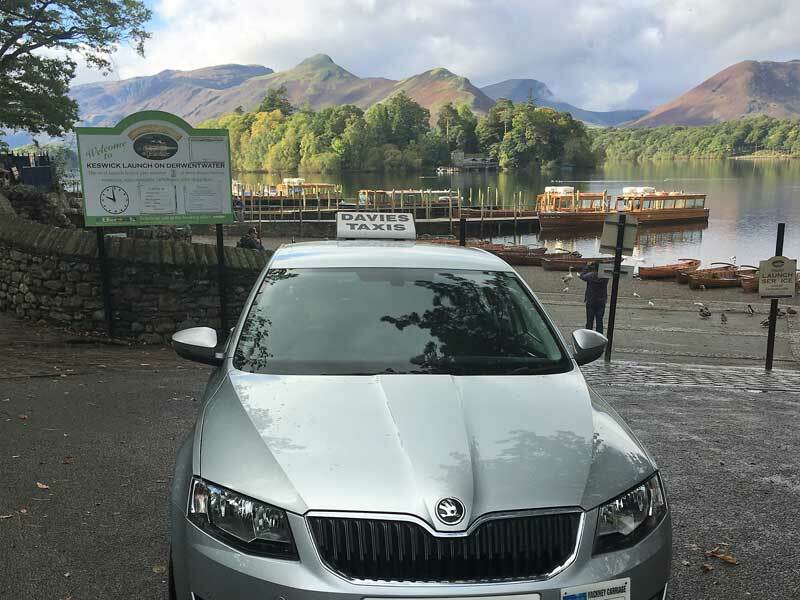 We can also taxi customers to neighbouring towns within Cumbria and on longer journeys if required. Prices are very reasonable and we can provide you with a quote before the taking the journey.